A histórica mercearia de Lisboa abriu mais um espaço na cidade com os produtos de sempre e várias sugestões para petiscar. A Doca do Bom Sucesso. recebe agora uma nova loja da histórica Mercearia Silva. Queijos, enchidos e vinhos é o que ali vai encontrar, num espaço onde é possível comprar produtos, mas também provar vários petiscos. 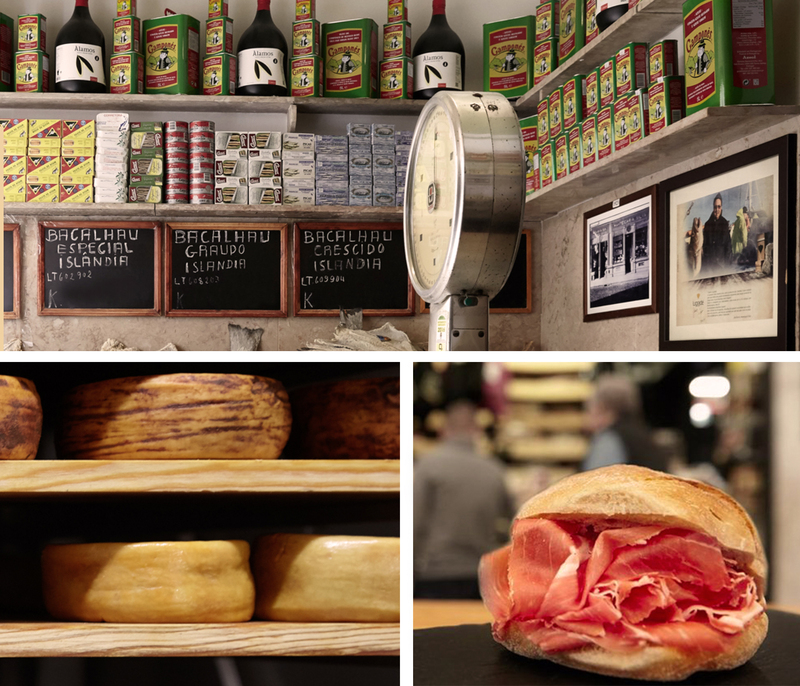 The historic Lisbon grocery store opened another space in the city with the usual products and various suggestions for snacking. The Dock of Bom Sucesso. now receives a new store in the historic Mercearia Silva. Cheeses, sausages and wines are what you will find there, in a space where you can buy products, but also try various snacks. This is the brand’s third store to open in the capital. The oldest, which has existed for more than 125 years, is in Baixa, Rua Dom Antão de Almada. It is also in the Time Out Market, in Cais do Sodré, which is another of the stores. In the neighborhood of Avillez, Chiado, are also for sale the different products of Manteigaria.